Riverside Intermediate fifth graders in Jenny Nance’s Humanities class have just finished a unit studying Native American regions. In planning the lessons and activities, Mrs. Nance was committed to offering options to engage all of her students–to tap the various interests, talents, and abilities of her young learners. Nance’s overarching goal: for every student to engage with and understand Native American history and culture in an enduring way. The resulting project combined research, teamwork, creativity, presentation and choice, and was a smash hit with the fifth graders! Following mini-lesson introductions to the unit’s topics, student teams were formed. Through research and discovery, each team became the class experts on one native american region. Students were given choice in how they’d present their learning to the class–dramatic presentations, Minecraft creations, artworks and life-sized displays were all used to convey important facts and concepts to classmates. Throughout the presentations, Mrs. Nance served as Guide, helping to weave essential elements of all regions into a unified whole. 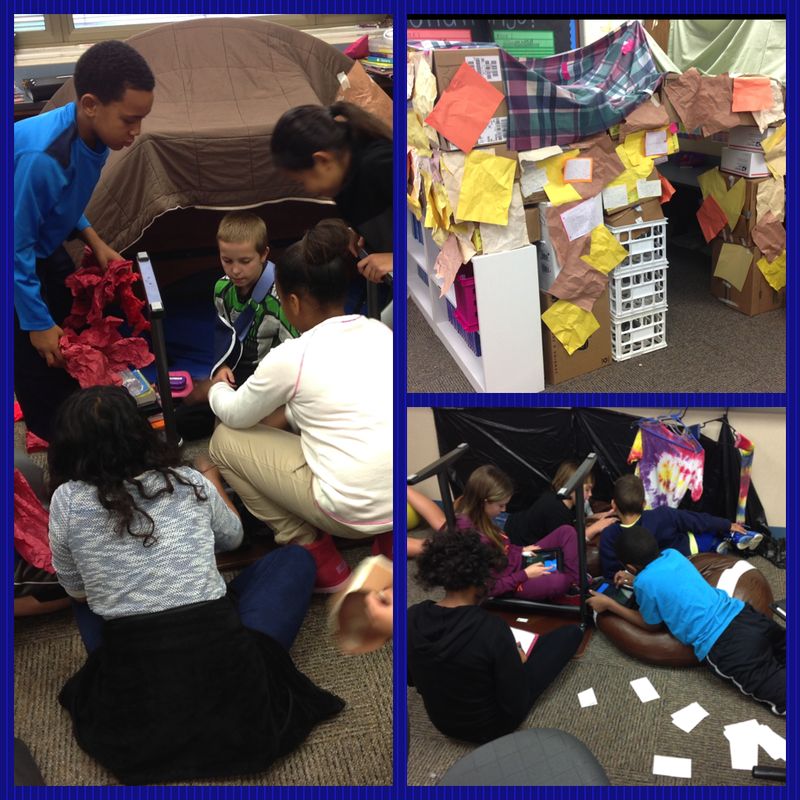 Active, student-driven learning – that’s HSE21!